The battery of your Honda is not only one of the most important components of your vehicle — it’s also one of the most commonly overlooked. We all know you need electrical power to start the ignition upon turning the key, but the battery is also responsible for supplying power to other convenience and comfort features throughout the vehicle. Windshield wipers, radio functions, headlights, power seats, and power windows are all examples of features that depend on the battery to operate as intended. Before you’re stuck on the side of the road, have the experts at Germain Honda of Beavercreek inspect the health of your car battery. Don’t wait until your battery completely dies and leaves you stranded. It’s always a good idea to stay proactive about monitoring the condition of your battery. 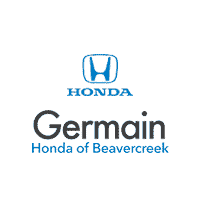 Germain Honda of Beavercreek has a full staff of Honda service experts along with factory-trained technicians standing by to diagnose, service, or replace your battery in the event that you begin to experience a problem. Listed below are several common signs that your battery is in need of attention. Check Battery Warning Light – Perhaps the clearest indication that your battery has a problem is a Check Battery warning light which will appear on your dashboard. This light tells you that there is a potential problem with your battery or the charging system of the vehicle. Delayed Start or Engine Crank – If you notice that your vehicle has weak cranking power and takes a while to start, it might be time to replace the battery. Dimming of Exterior/Interior Lighting – If you’ve noticed that the interior or exterior lighting of your Honda dims during normal operation, this is usually a sign that your battery is weak or dying. It’s likely struggling to hold an adequate charge needed to supply the right amount of power to the lighting systems. Low Fluid Level – On the top or side of your battery housing, you’ll find a small window through which you can inspect the fluid level inside. When this fluid level falls below the lead plates found inside, it’s time for your battery and charging system to be inspected. Date Codes – Found on the top or side of your battery casing, a printed date code will tell you exactly when your battery was manufactured. The code begins with a digit and a letter. For example, 16 would indicate 2016 and it is followed by a number denoting the month A being January, B being February and so forth. Depending on how old your battery is, age could be a factor in a loss of charging power. Know Your Climate – The climate where you live can take a toll on the lifespan and health of your battery. Warmer temperatures tend to have a harsher impact on the performance of your battery as compared to colder climates. Extreme temperatures, including both scorching heat and sub-zero cold, can weaken your battery. Cables & Clamps – To establish a good connection, take the time to ensure that loose cables or clamps are properly secured around battery terminals. Corrosion Buildup – Over time, your battery terminal posts can gradually experience a buildup of corrosion. Taking the time to make sure these terminals are free of corrosion is a great way to ensure reliable performance. Excess corrosion buildup is a common indication of a dying battery. Electrical Features – It’s a good habit to turn off electrical components including interior dome lights, the radio, and fog lights when you’re not using them. Switching these features off when they’re not necessary can reduce excessive drain and help extend the lifespan of your battery. 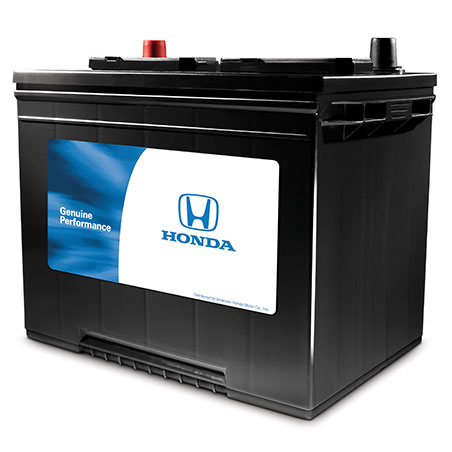 Why Shop Car Batteries at Germain Honda of Beavercreek? Battery Diagnostic Check and Replacement – If you’ve been worried about the health of your battery, Germain Honda of Beavercreek makes it easy and convenient to have your battery inspected. Our helpful online scheduling tool makes it simple to have your battery checked by factory-certified Honda technicians that understand your vehicle better than anyone. Our expert team will diagnose the condition of your battery, clear any corrosion buildup around the terminals, install a replacement battery if necessary, and properly dispose of your old one. Genuine Honda Parts and Certified Technicians – Germain Honda of Ann Arbor stocks Genuine Honda batteries that have been designed to meet or exceed the exacting specifications of your Honda vehicle. 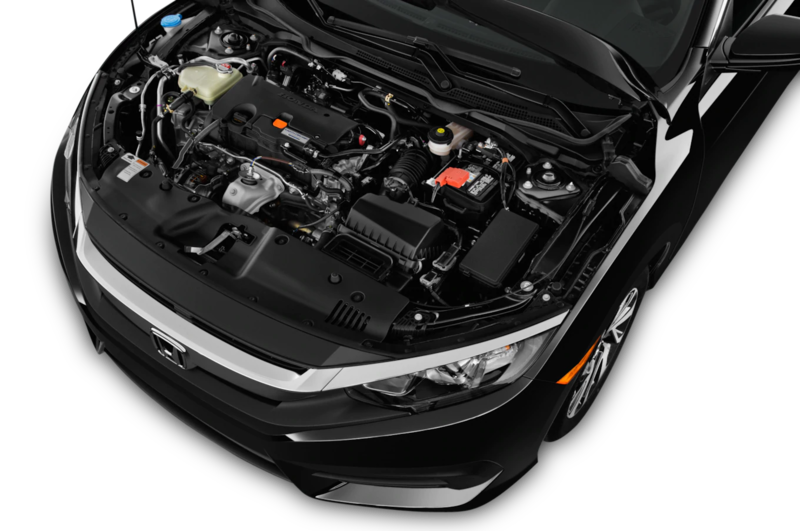 Certified Honda technicians will install your battery using specialized tools and diagnostic equipment. Drive with total peace of mind from knowing that your Honda will continue to deliver years of reliable performance.